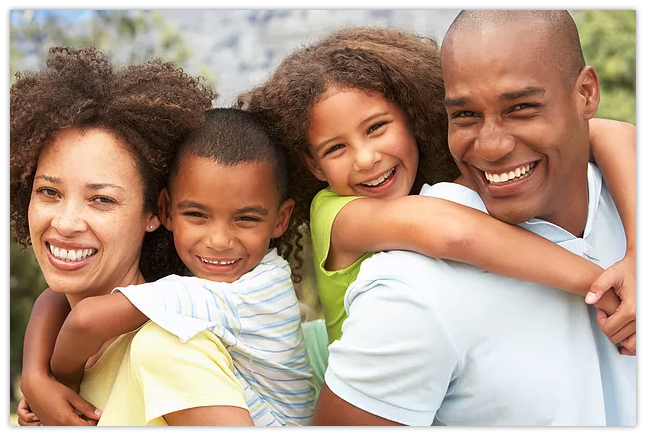 DHC’s family medical team consists of internists, family physicians, family nurse practitioners, registered nurses, and licensed practical nurses. Our team is uniquely trained to care for the whole person. A few of the services provided by DHC can be found below.